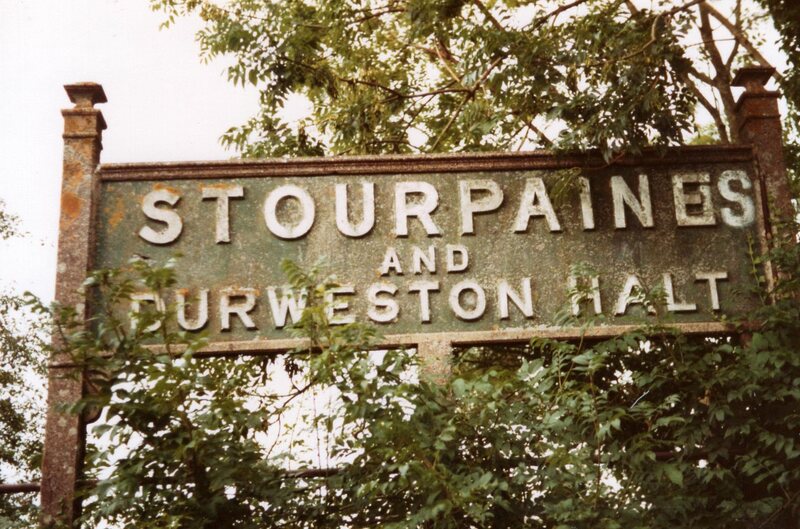 Stourpaine and Durweston Halt stood on the Somerset and Dorset main line between Blandford Forum and Shillingstone. It opened in 1928 and closed in 1956, a decade before the whole line went. 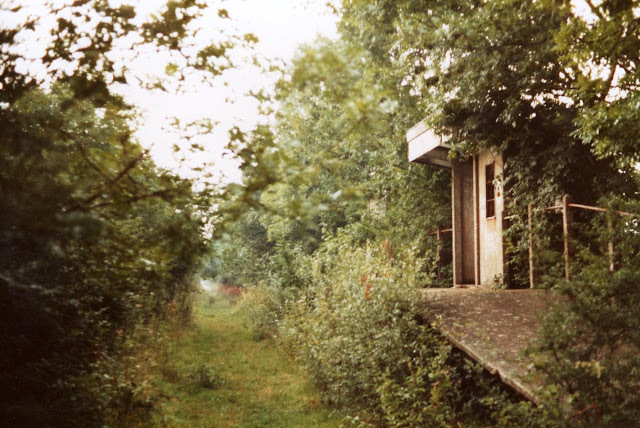 I took these photographs of its remains in the summer of 1982.